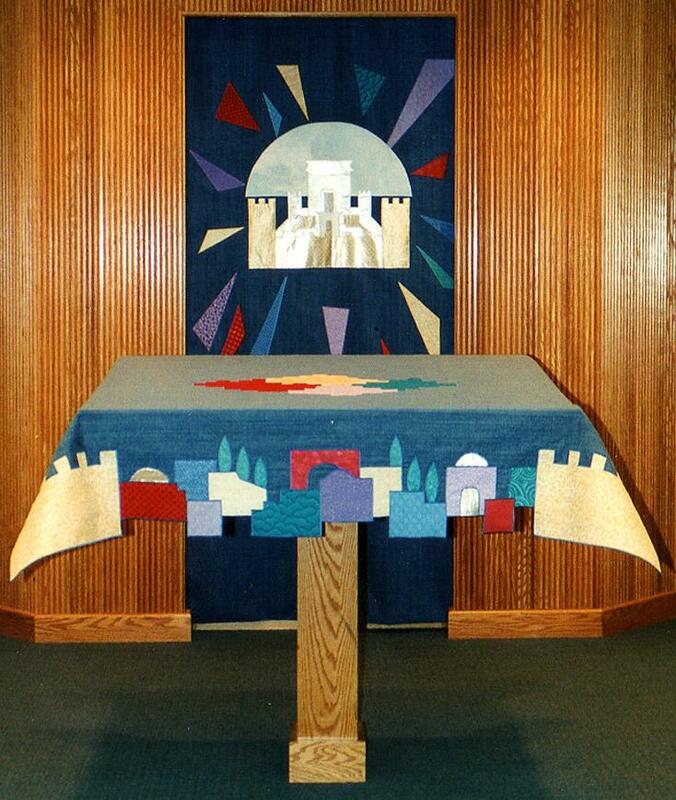 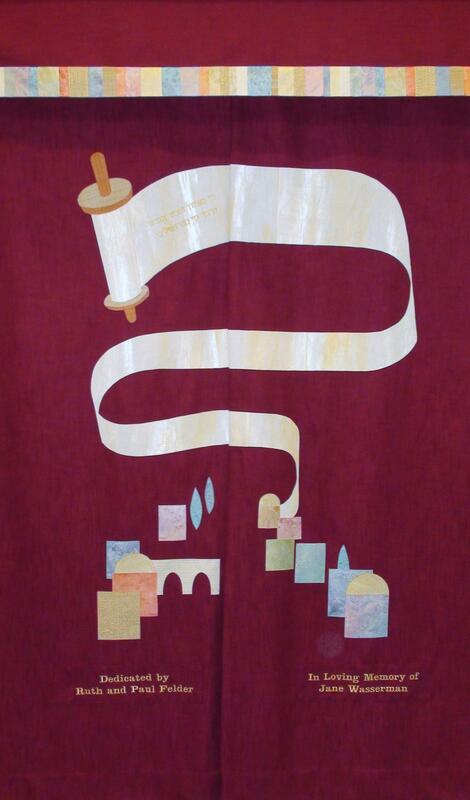 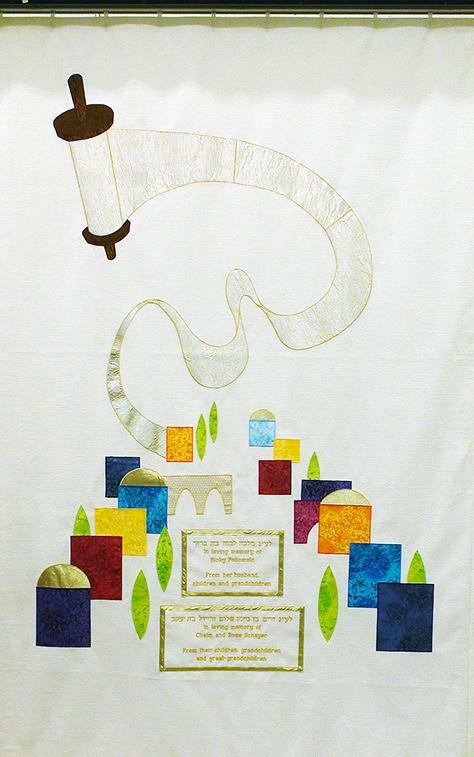 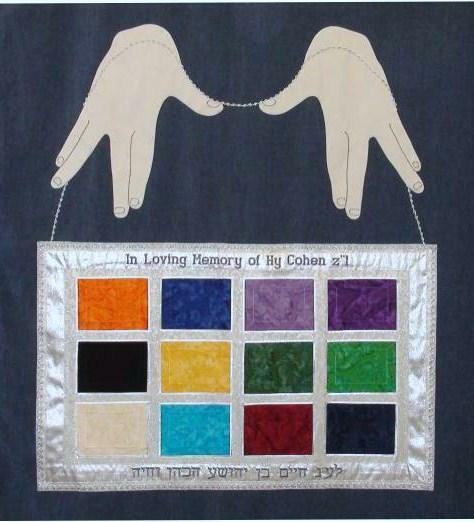 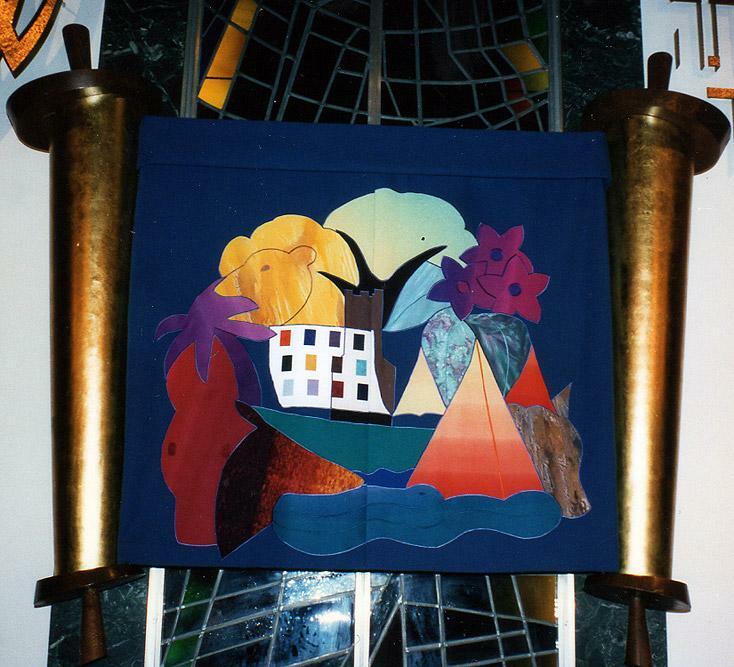 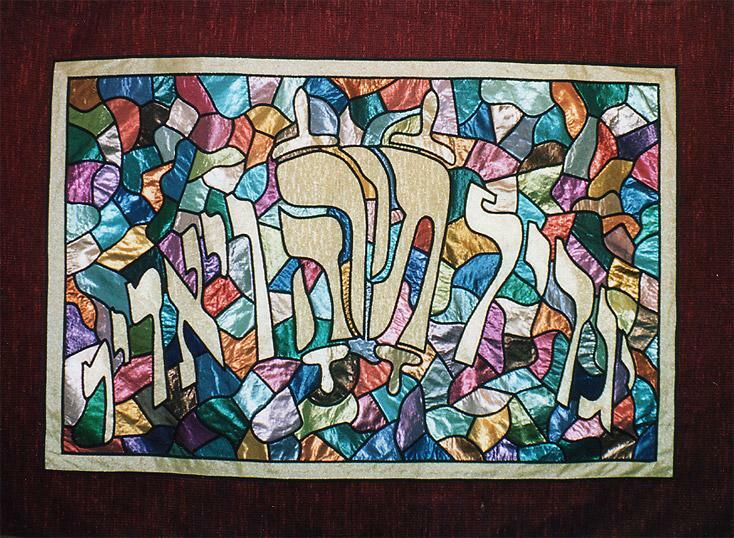 The aron kodesh is the heart and focal point of every sanctuary, and the ark’s curtain is usually the first thing seen when entering the sanctuary. 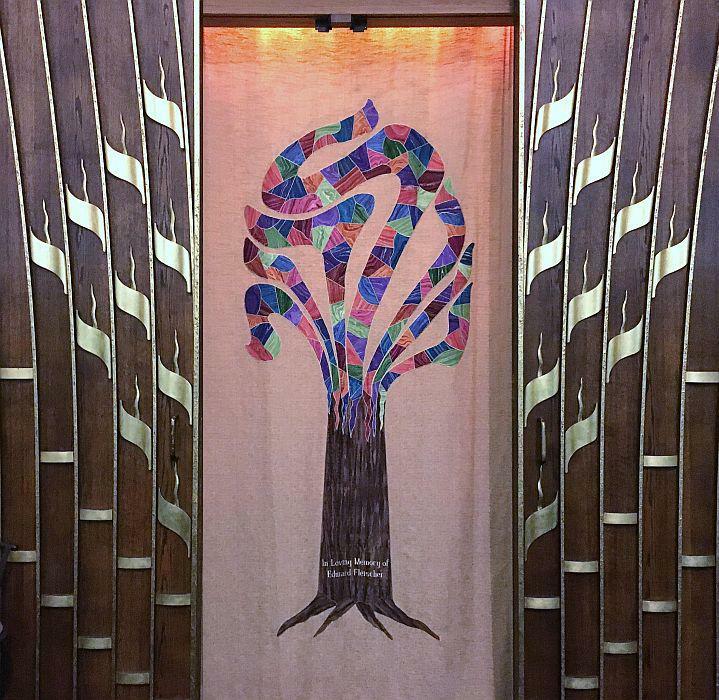 We are expert in designing beautiful curtains that will compliment your sanctuary’s existing interior, adding an additional decorative and textural layer to its design. 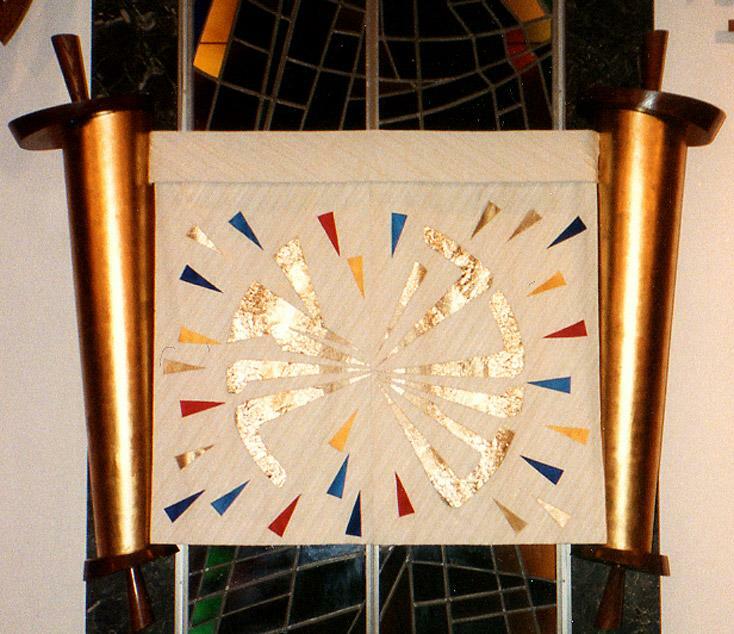 We are located in Tucson, Arizona, where the local time in Tucson is 5:06 PM.